Picture the scene. It’s 1911 and famed Wrestler George Hackenschmidt has finally retired from the squared circle. Looking forward to a life of relaxation and leisure, the man from Estonia grants you the privilege of an interview. 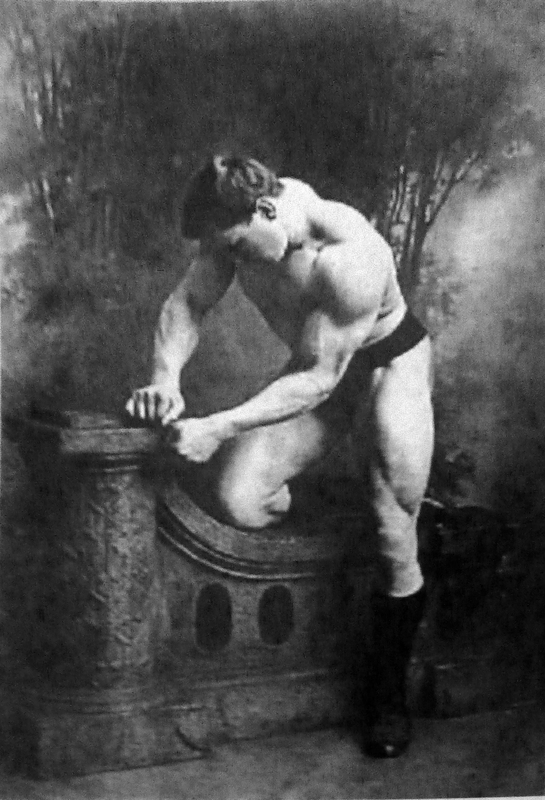 In his strength and wrestling career, Hackenschmidt has popularised the Bear Hug, the Hack Squat and even set a world record in the Bench Press. His athletic exploits have dazzled crowds around the world for years. So when you sit down with him to talk training, a nervousness enters your body. The ‘Russian Lion’ is known for taking no prisoners. Whey protein is probably the most widely consumed fitness supplement in existence. It’s a simple product. It contains protein, which is a vital part of building muscle. Without enough protein, your body will not be able to repair itself as effectively, and your growth will slow. The reason many people turn to Whey Protein as another source of protein, is because not only is it such a simple and easy source, but it’s relatively inexpensive. It’s also one of the best sources of protein you can get, even among whole foods, only beaten by the egg. If there is one thing that we could speculate as being highly probable concerning the life style of primitive man, it is that he obtained his food primarily from animal sources and ate it raw. Historically, it appears that complexi- ties in food preparation and processing have come with the more complex and technical societies. Corresponding the rise in production and consumption of refined and processed food has been the rise in physical deterioration, and the birth of heretofore unknown degenerative diseases.